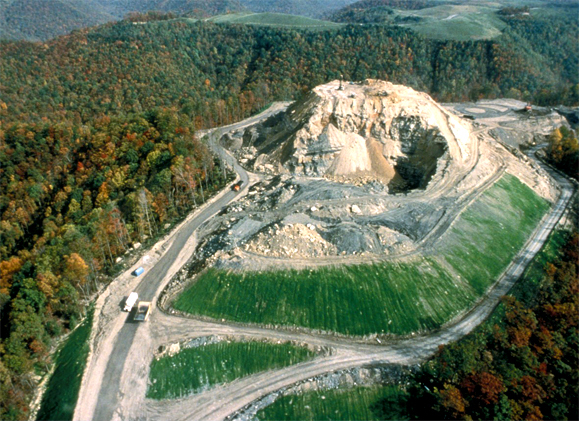 An interesting article in today’s New York Times reports that lenders are increasingly wary of lending money to environmentally destructive activities such as mountaintop removal mining and tar sands oil extraction. Responding both to public pressure by environmental groups and to fears of liability, some lenders have withdrawn from financing these activities, while others have adopted a statement of environmental principles. While there is little indication that these projects will ultimately lose their ability to attract financing, withdrawal of some lenders from the market should have an incremental effect of increasing the costs of these activities. The article specifically cites retroactive imposition of CERCLA (Superfund) liability on banks as one of the reasons these lenders are wary of financing environmentally destructive activities even though these activities may be in compliance with all current environmental regulations on the books. (One can legitimately question whether mountaintop removal mining, in particular, is in compliance with Clean Water Act requirements, but the premise of the article is that these mines are in fact in compliance). This shrinking of the financing pool for environmentally destructive projects can be seen as an indirect result of CERCLA’s successful implementation of the “polluter pays” principle of retroactive liability. The “polluter pays” principle, of course, is reflected in the Rio Declaration on the Environment and Development (Principle 16), and was adopted with a vengeance in CERCLA’s imposition of broad, retroactive, strict liability – even for waste disposal activities that were perfectly legal when performed. CERCLA’s successful implementation of retroactive liability tells sponsors of environmentally harmful projects – and their lenders – that compliance with existing environmental regulations on the books is no guaranty against future liability for resulting environmental harms. With at least one common law nuisance suit against the utility industry still pending (Connecticut v. American Electric Power, petition for cert. pending), participation in projects that the scientific consensus agrees will have severe negative consequences for the global environment cannot be considered risk free for lenders, whether through impairment of the collateral for the loan, or through theories of direct lender liability. The prospect of future application of the polluter pays principle, a la CERCLA liability, may thus have a salutary prospective effect of causing an environmentally destructive industry to internalize (at least partially) some of its environmental costs in the form of higher interest rates and a reduced market of lending institutions. Every little bit counts.